As per usual, Excision is keeping his headbangers on their toes with announcement after announcement. 2018 ended with the announcement of the APEX Tour, featuring 36 stops and multiple mega lineups with special guests. Now, just before the start of the tour, Excision reveals the dates and locations for the 3rd annual Lost Lands and 2nd annual Bass Canyon. 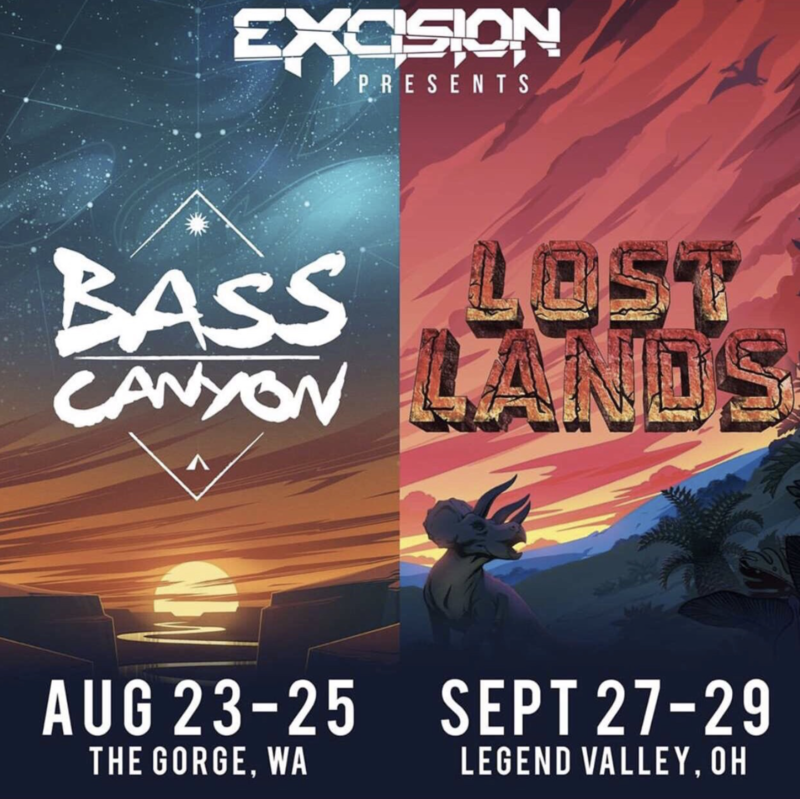 Bass Canyon will take place August 23-25 at The Gorge in Washington While Lost Lands returns to Legend Valley in Ohio September 27-29. 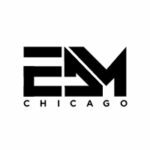 More information on tickets, lineups and more will become available in the coming months. Prepare yourselves for these two monstrous weekends by catching Excision on his Apex Tour!